Get out your pencils...........here's today's quiz. Time to tally up your answers! 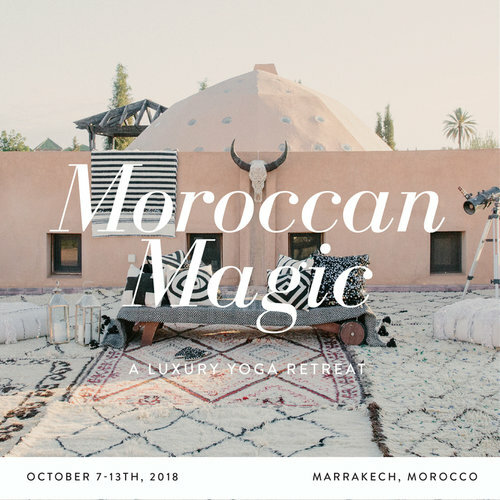 If you found yourself answering Yes more than No, maybe it's time to head to..............Marrakech. *Amazing shopping in the souks, guided by me! *Candlelit dinners in the Peacock Pavilions embroidered tent! *Visits to Kashbahs & palaces! 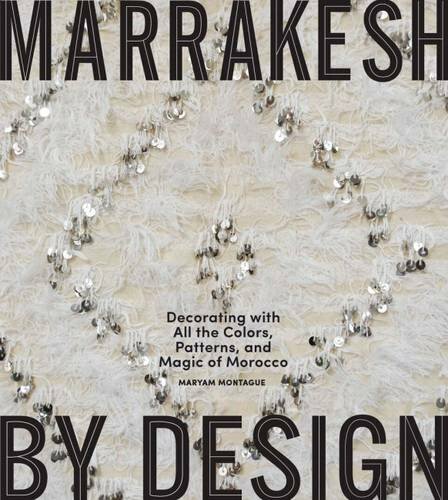 *Expert talks about Moroccan interior design & shopping! *Movies in the private outdoor cinema! This is a trip you will never forget (I promise!). Very affordable and lots of surprises. Talented Angela Ritchie of AceCamps is helping organize and this shiny girl is coming along to help.